Bringing truly premium sound to the automotive industry has always been a challenge. The less-than-ideal placement of loudspeakers and complicated car cabin acoustics have both been significant roadblocks for perfect audio experiences in all seats in the cabin. Until now. For over a decade we’ve used our sophisticated sound quality optimization, sound field control and room correction solutions to bring pristine sound to drivers and passengers around the world. 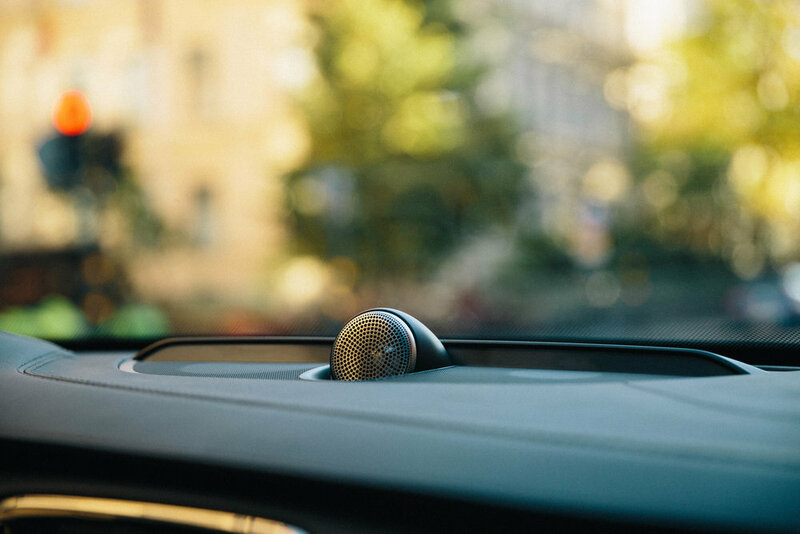 Today, leading high-end automotive makers utilize our cutting-edge technologies to deliver the promise of the best possible sound quality to their customers. Dirac Live is a leading impulse and frequency response optimization solution that analyzes and corrects the innate colorations introduced by speakers and car cabins. Dirac Unison co-optimizes multiple loudspeakers to remove variations in sound quality across seats, maximize impulse response fidelity and achieve an unparalleled bass performance. Dirac Virtual Center technology processes the audio signals to ensure that you are listening to the music as if you were always within the sweet spot, regardless of your actual position in the car. Dirac Panorama Sound allows for an expanded soundstage from unconventionally located loudspeakers, for instance, using only an array of loudspeaker in the dashboard of the car. Harman International adopts Dirac technologies in their automotive audio and infotainment systems alt. appliances. As the worldwide distributor of Dirac’s automotive technologies, Harman also licenses the Dirac technologies to automotive sound system suppliers and car manufacturers. Denso Ten features Dirac technologies in their products. Dirac Live® and Dirac Dimensions™ are featured in the Naim for Bentley audio systems. Dirac Live® and Dirac Dimensions™are used in the Naim for Bentley audio system. 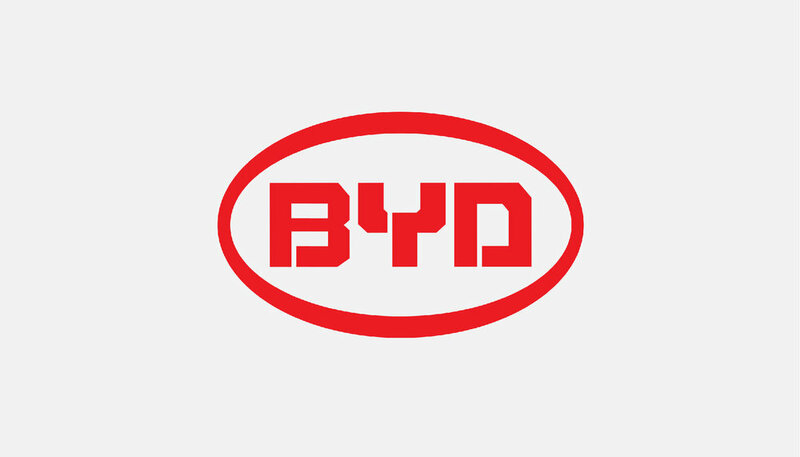 Dirac Live® is featured in BYD’s high-end audio systems. Dirac Live® sound optimization technology. Dirac Live® and Dirac Dimensions™ are featured in BMW’s top level audio systems.